OLD PARKED CARS. 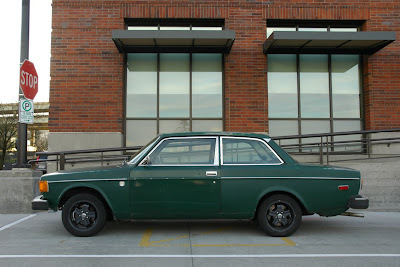 : 1974 Volvo 142. One of the best cars known to mankind. Very agressive looking, love the slight patina. 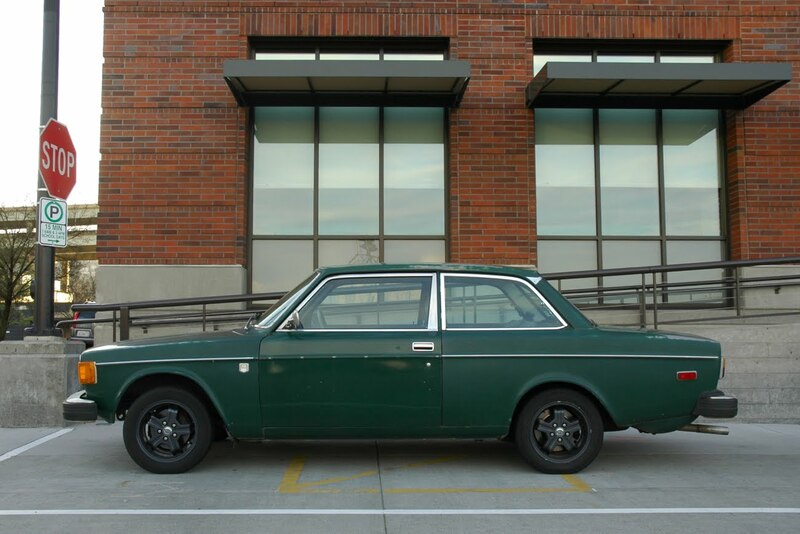 No matter how ugly it may be, the 142 always makes me smile. 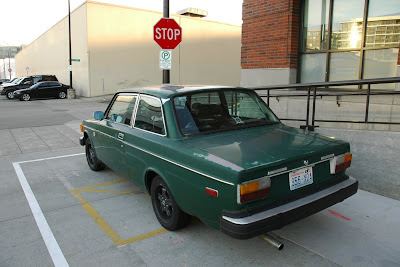 Volvo got it just right. Salute to the 4-doors and wagons too. Or at least doors and bumpers from that model. 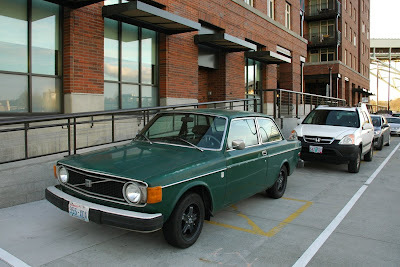 This is my favorite front grille treatment for these Volvos! Never seen it before but its so neat and clean! Thanks Hellberg, can't believe I missed those details.